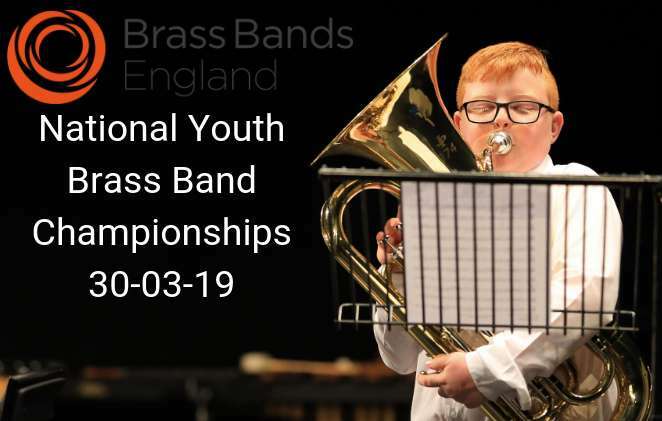 Saturday 30 March will see Brass Bands England hosting the 2019 National Youth Brass Band Championships of Great Britain at Warwick School, Myton Rd, Warwick CV34 6PP. Said BBE CEO, Kenneth Crookston: "We are particularly excited about our new Debut Section, which will see many of the young players in the four participating bands performing before an audience for the very first time! The facilities at Warwick School are outstanding, and we will be using the Warwick Hall and Bridge House Theatre across the course of the day for the four sections." Among VIP guests will be Arts Council England CEO Darren Henley OBE, while the day’s presenters include television personality, Dave Benson Phillips, who will share the role with David Hayward. There will also be an extensive trade exhibition in the Warwick Hall, where many of the leading business and organisations involved in the world of brass bands will be represented. Kenneth Crookston concluded: "We hope you can join us and look forward to presenting what we are sure will be one of the most exciting days on the musical calendar!"